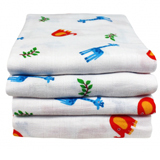 Organic cloth nappies reusable organic nappies Disana, Imse Vimse, Motherease, Popolini, wipes, csp cloth sanitary products and more. 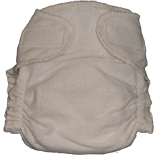 We sell a great range of organic cotton nappies. 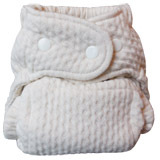 Imse Vimse are a Swedish company with high ethical values, and produce a range of organic nappies both two part and one part systems, also a wrap with an organic cotton outer. 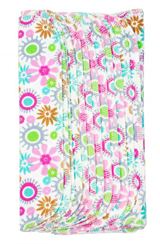 Disana are well known for their organic tie on nappy as well as their woollen pull on pants, these are all made in Europe. 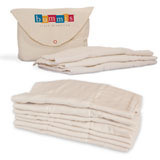 Mother-ease, and Bummis are other brands of organic nappies we sell.